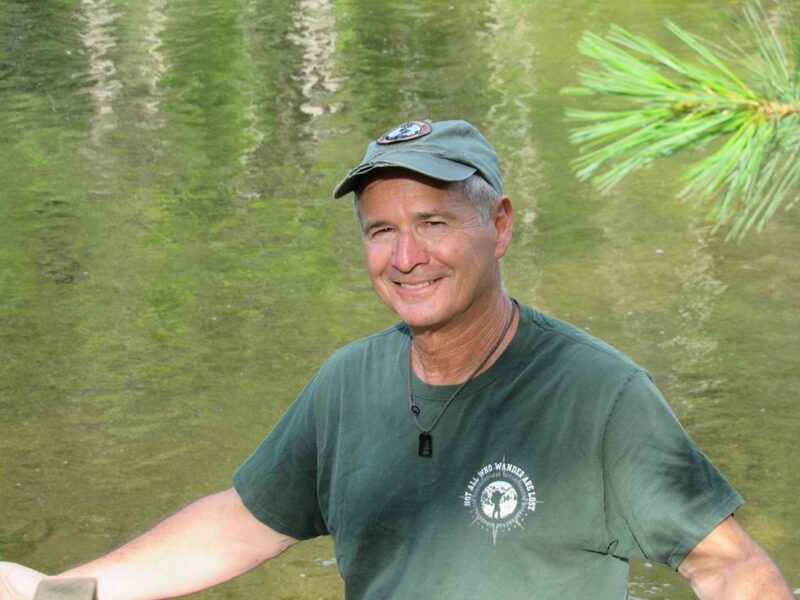 Jonathan Schechter is the Nature Education Writer for Oakland County Parks and an active member of The Wilderness Medical Society as well as being the current Vice President of MOWA. He has a Master of Science Degree in Forest Resources from the University of Washington in Seattle and is an active backpacker and former park naturalist. For 11 years he had a weekly award-winning Sunday feature hiking/nature column in The Oakland Press and wrote for the Birmingham-Bloomfield Eccentric for seven years before that. He contributes monthly to Woods N Water News on the topic of Outdoor Safety and First Aid and has a feature story in the 2015 Travelers Guide to Traverse City. Other recent significant writings include two nationally published story for Parks Recreation & Business Magazine, one on creating creative interpretive signage, the other on trail development with equestrian users in mind. When not out hiking, kayaking or exploring in Michigan he can be found in the mountains of North Carolina , the low country of South Carolina or the deserts of the American Southwest. In the past few years he has summited Mt. Kilimanjaro and trekked across northern Israel for the Mediterranean Sea to the Sea of Galilee. Schechter lives on ll acres in Brandon Township Michigan and can be reached at oaknature@aol.com His weekly “Wilder Side of Oakland County” blog appears on the government site of Oakland County and can be viewed at OaklandCountyblog.com and on Schechter’s nature-rich Facebook site.